Our experienced dental assistants perform a wide variety of treatments and procedures using the highest professional standards of dentistry and safety. Skilled in producing digital x-rays, intra-oral photographs and other tools used in modern dentistry, our team will meet all your dental needs and protect your well-being. Diana Vega is fluent in Spanish and English. 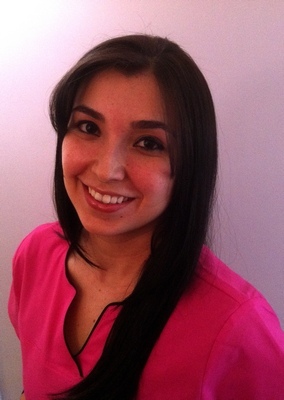 She is a Certified Dental Assistant (CDA) and Registered Dental Assitant (RDA) and is also licensed for x-rays.